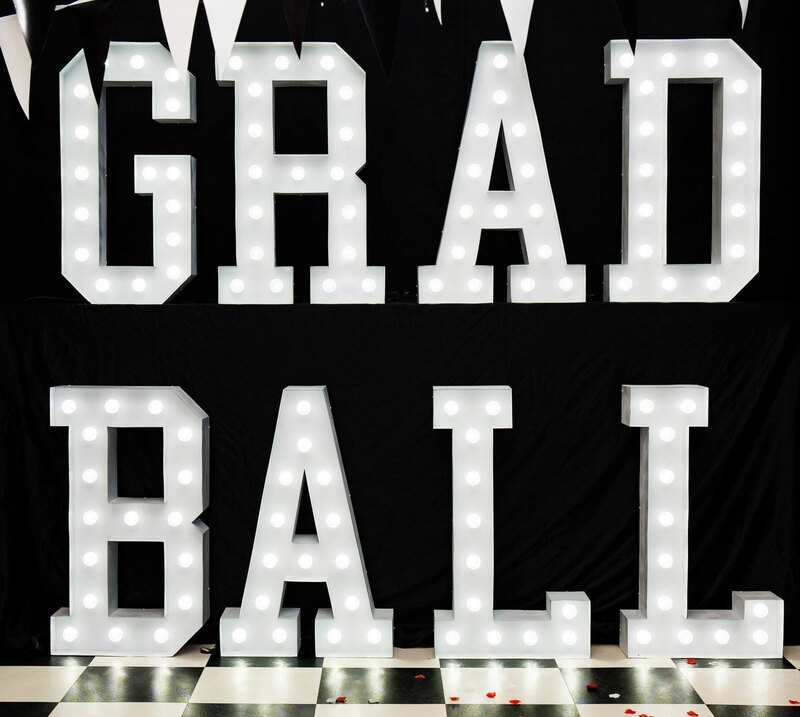 We are excited to announce tickets for Grad Ball 2018 are now on sale! Don’t miss the most glamorous night of the year, which will be held right in the heart of campus at the Students’ Union. The Union will be transformed for a night that’s out of this world, with Retrojam in our planetarium Cube, ItchyFeet bringing the tunes in The Bridge and fantastic DJ sets from MistaJam, Charlie Sloth, DropDivision and DJ Ajay in The Stag’s.